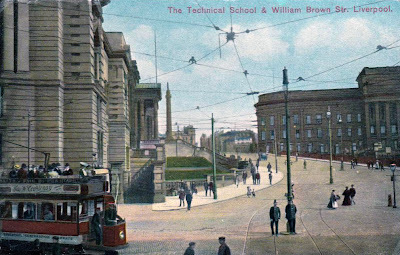 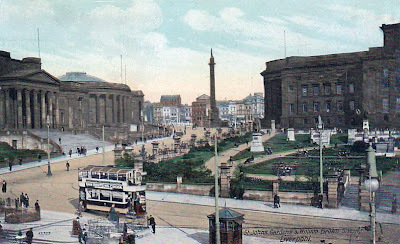 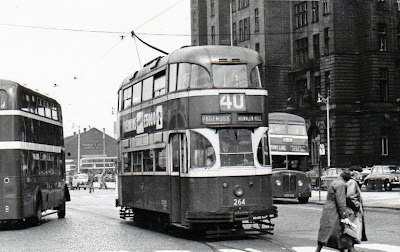 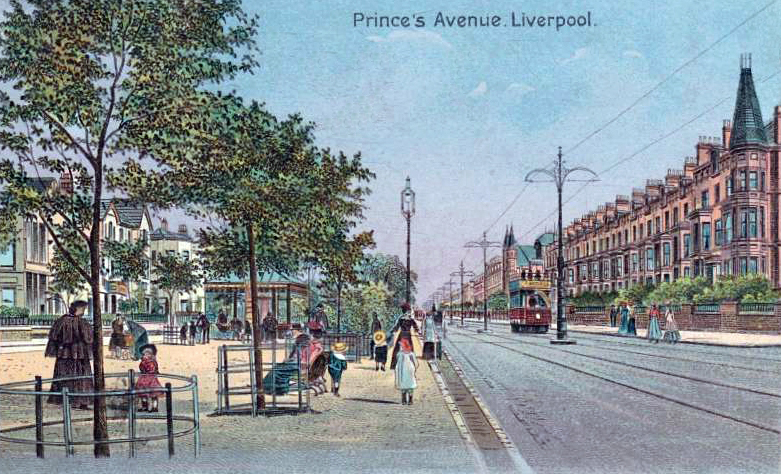 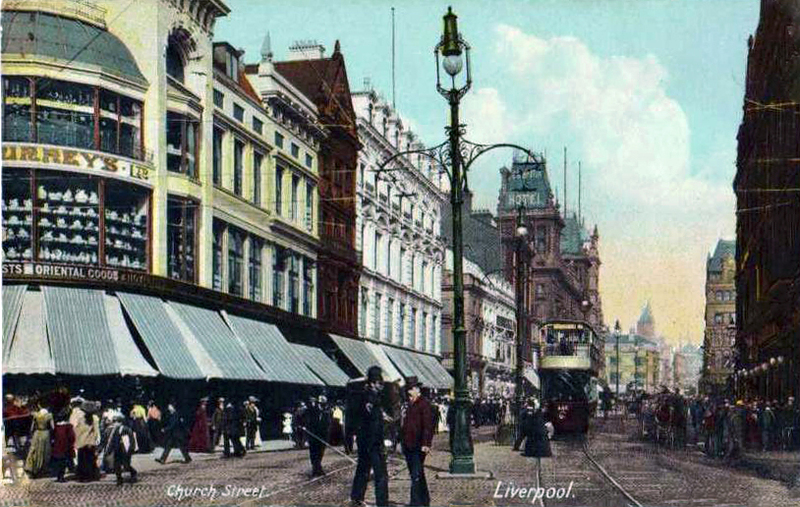 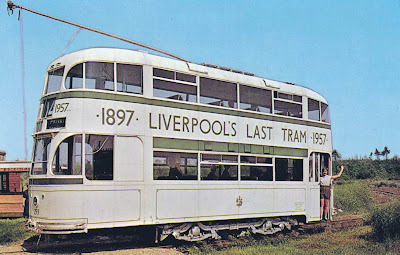 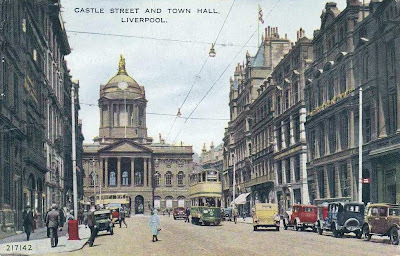 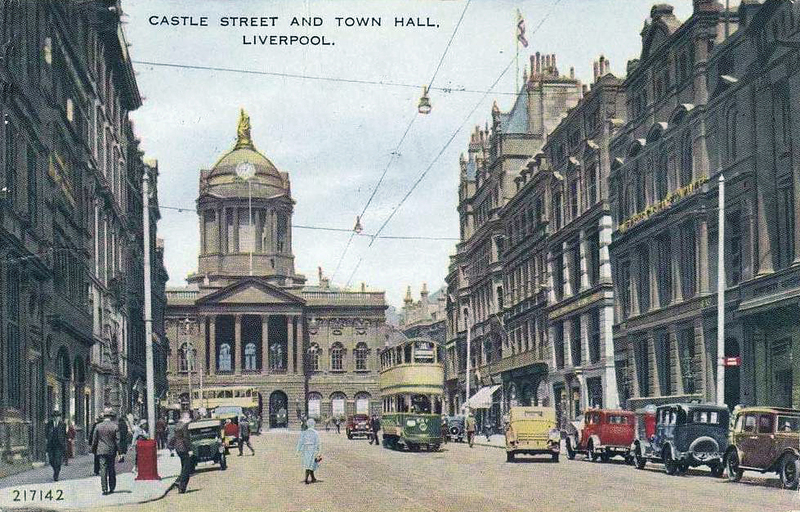 The city of Liverpool built one of Britain's largest tramway systems in the first half of the 20th century but after WW2 it was steadily closed by Steven Joyce types on the council and, as can be seen on the double decker tram, the system came to an end in 1957. 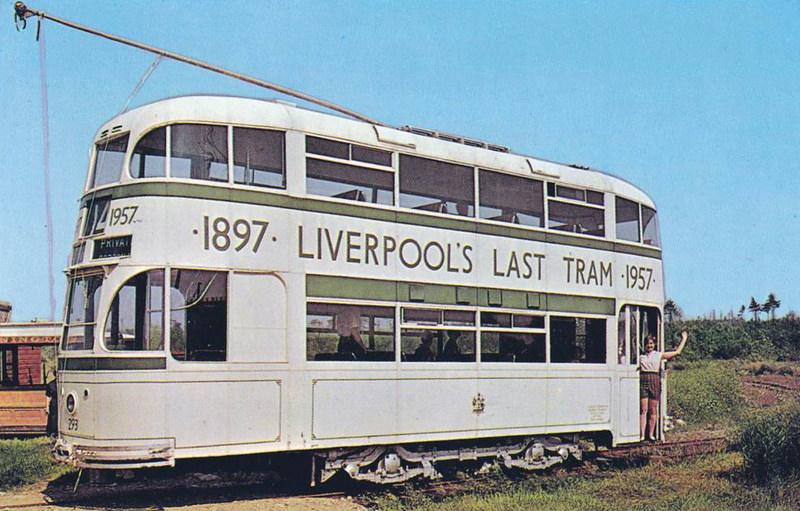 There have been proposals during the last decade for the introduction of a light rail system in the Mersey area but they have not proceeded further. 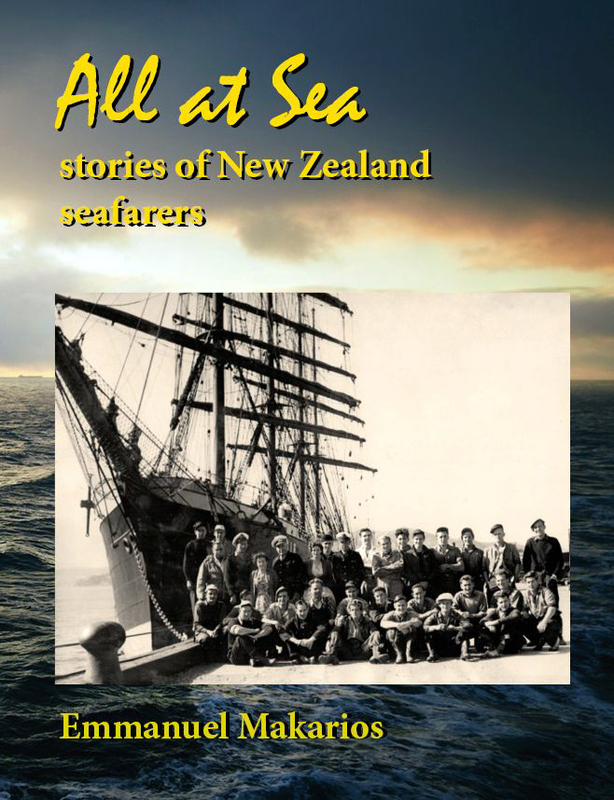 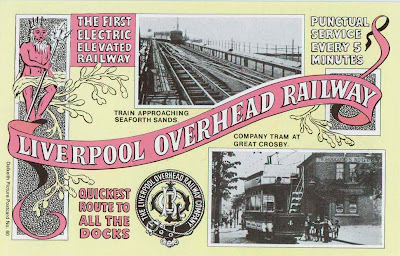 Info on the historic system is on this webpage. 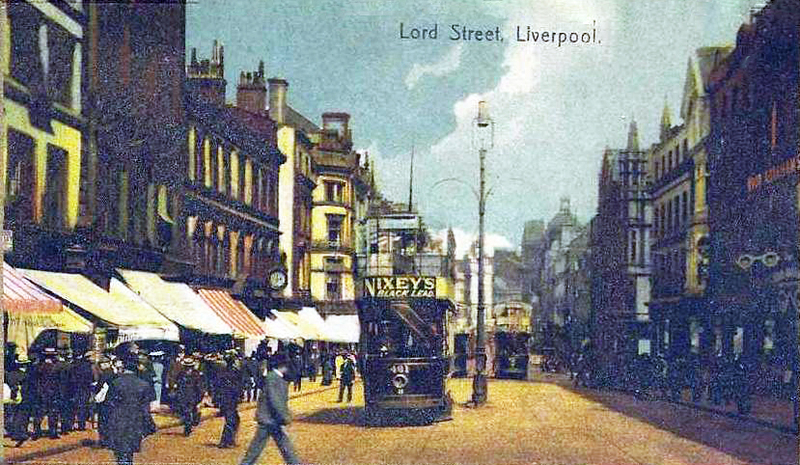 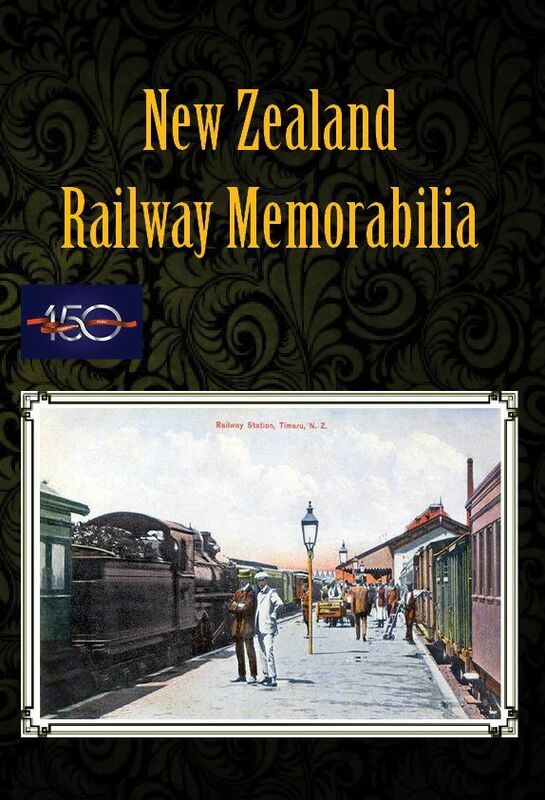 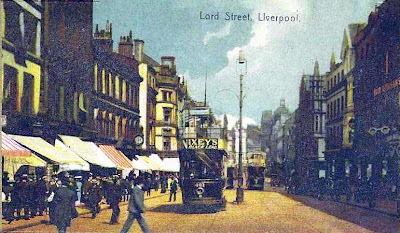 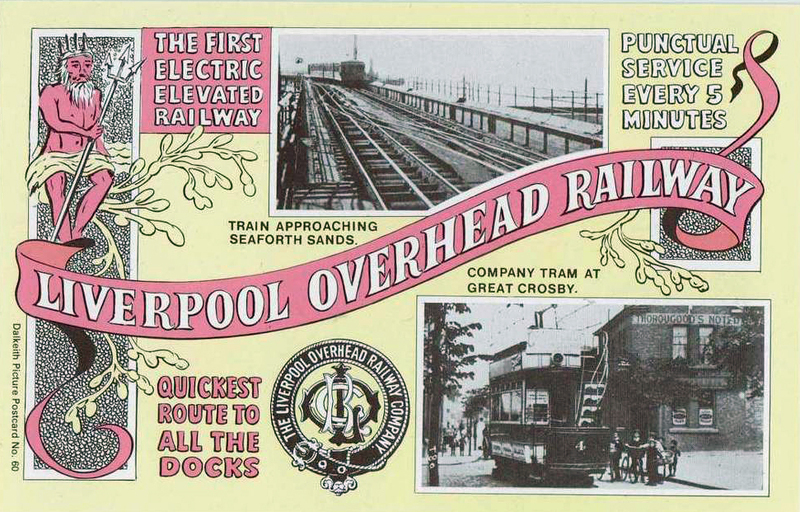 See also the earlier post on the Liverpool Overhead Railway.